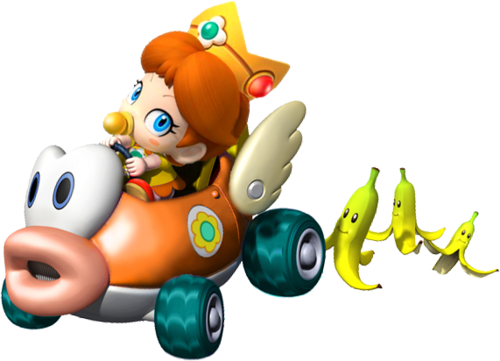 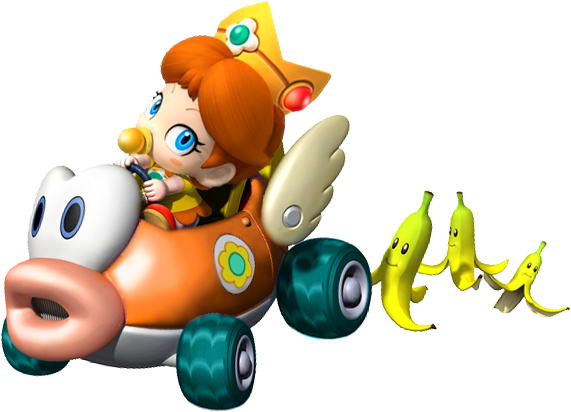 baby 데이지 cheep charger. . Wallpaper and background images in the Mario Kart club tagged: mario kart.